Eukaryotic genes often generate a variety of RNA isoforms that can lead to functionally distinct protein variants. The synthesis and stability of RNA isoforms is however poorly characterized. The reason for this is that current methods to quantify RNA metabolism use 'short-read' sequencing that cannot detect RNA isoforms. Here we present nanopore sequencing-based Isoform Dynamics (nano-ID), a method that detects newly synthesized RNA isoforms and monitors isoform metabolism. 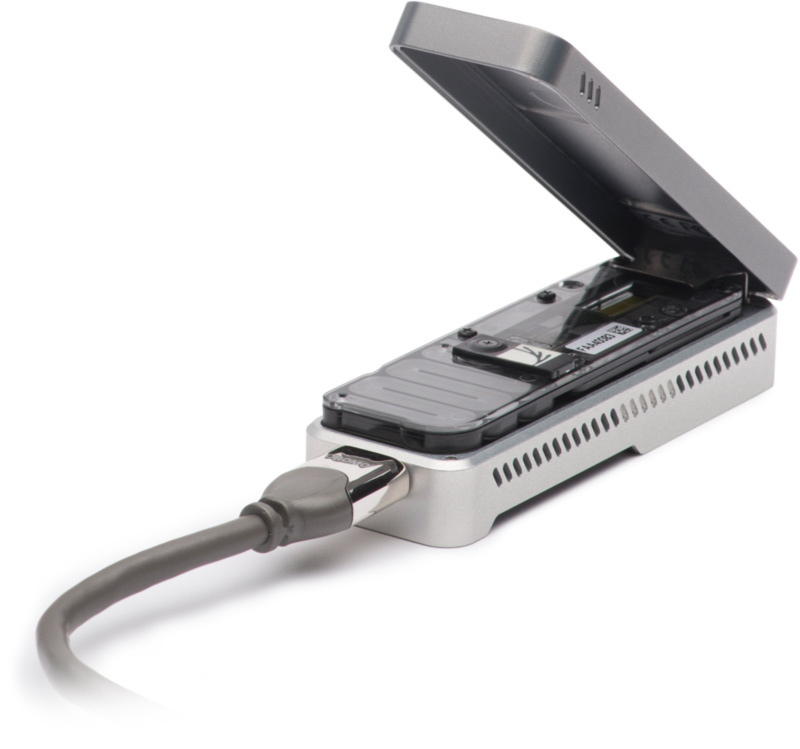 nano-ID combines metabolic RNA labeling, 'long-read' nanopore sequencing of native RNA molecules and machine learning. Application of nano-ID to the heat shock response in human cells reveals that many RNA isoforms change their synthesis rate, stability, and splicing pattern. nano-ID also shows that the metabolism of individual RNA isoforms differs strongly from that estimated for the combined RNA signal at a specific gene locus. And although combined RNA stability correlates with poly(A)-tail length, individual RNA isoforms can deviate significantly. nano-ID enables studies of RNA metabolism on the level of single RNA molecules and isoforms in different cell states and conditions. Kerstin C Maier, Saskia Gressel, Patrick Cramer, Bjoern Schwalb.